Borja Baston is hoping for a first Premier League start for Swansea City, who will be without Nathan Dyer after the winger underwent ankle surgery. 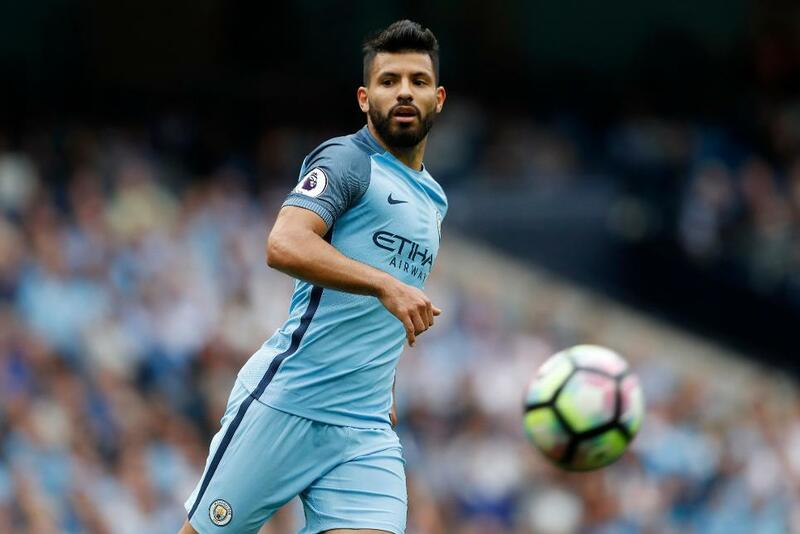 Manchester City winger Nolito is suspended while Vincent Kompany has been ruled out with a groin injury sustained against the Swans in the EFL Cup in midweek. Sergio Aguero is available again after suspension. The Swans have won only one of their last 12 league meetings with Manchester City (D2 L9), 1-0 at the Liberty Stadium back in March 2012. After scoring in only one of their opening five Premier League meetings with Man City, Swansea have found the net in each of their last five against them. Pep Guardiola has won his first five Premier League matches – the only manager to win more was Carlo Ancelotti, who won his first six as manager of Chelsea in 2009. Sergio Aguero has scored nine goals in five matches for Manchester City in all competitions this season. Francesco Guidolin: "We just have to look forward. If we play well and work hard, I think we are going to have some better moments." Pep Guardiola: "It was the first time [Wednesday night] we've played against each other, and now Francesco knows me and I know him. There will be new players like Sigurdsson, Barrow or Llorente who will play, so it will be a different game. We will have to analyse to see what we can do better."